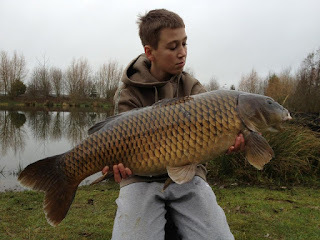 January Fish of the Month Entry - First Carp of 2013! Lewis Clare with his first Carp of 2013 looks like a cracker of a fish! Awesome start to the year for Lewis!